Schwinn Boys or Girls Pad Set with Gloves Just $5.94! You are here: Home / Great Deals / Amazon Deals / Schwinn Boys or Girls Pad Set with Gloves Just $5.94! 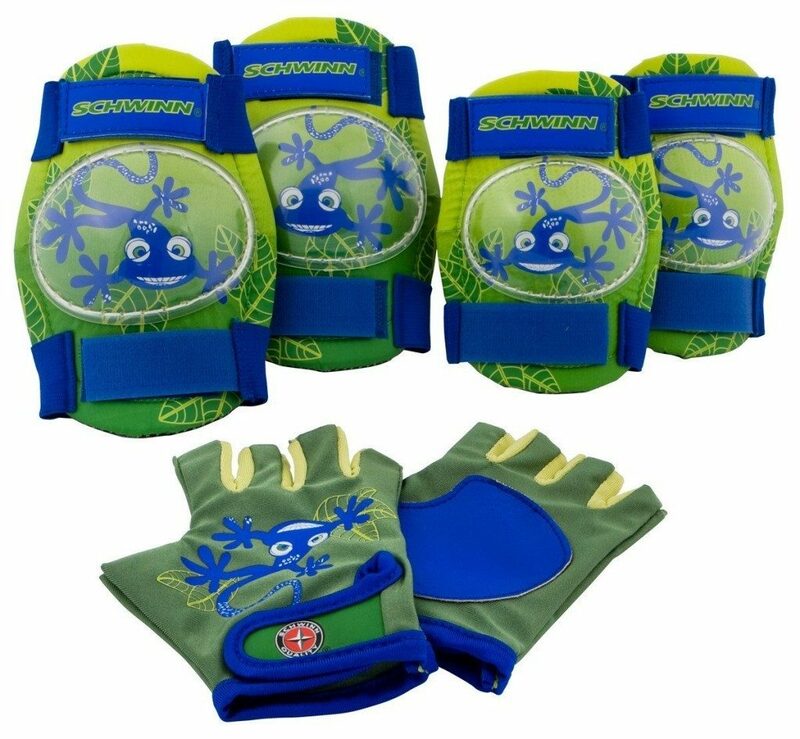 Protect your kiddo(s) with a knee, elbow and glove set from Schwinn! Right now, you can get the Schwinn Boy’s Pad Set with Knee Elbow and Gloves for just $6.06. 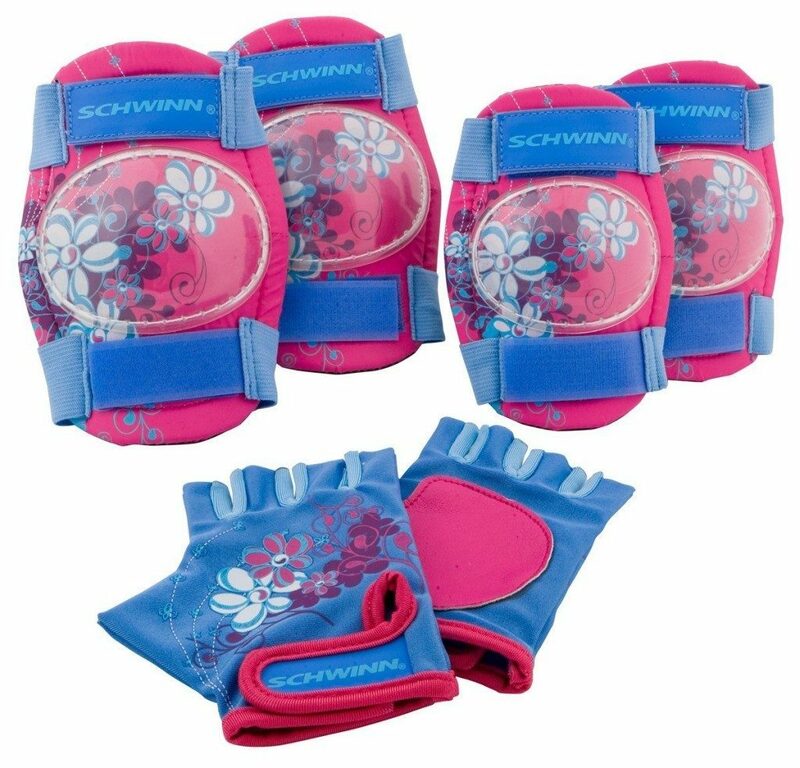 Or, get the Schwinn Girl’s Pad Set with Knee Elbow and Gloves for just $5.94!